Health education: A terminal problem? “A crisis in health and social care” is a phrase which seems almost as common in current news coverage as “Southern Rail strike” or “President Trump tweeted”. Stories of hospitals and social care services stretched almost to breaking point are rarely out of the media, and the future of the NHS looks set to be a key issue in the upcoming General Election. Staff shortages are key to the challenges facing health and social care in the UK. 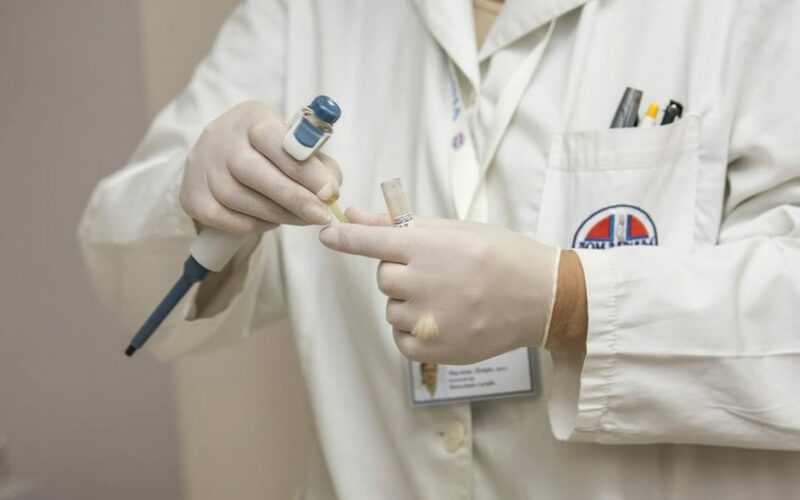 For years, medical professionals, think tanks and voluntary organisations have been warning that the UK is simply not training enough, nurses, pharmacists, midwifes or health visitors. By 2016 the NHS was reporting a shortage of 15,000 nurses. To its credit, the government is aware of the scale of the problem and is committed to increasing the number of people studying subjects linked to medicine. Yet this year, applications for subjects allied to medicine have fallen 15%. For nursing, the application figures are even worse, down 20%. That’s bad for the NHS, which desperately needs more staff, and bad for higher education providers, who need certainty on student numbers to plan staffing requirements and the sustainability of the course. In November 2015, the government announced plans to end the provision of bursaries for students applying to start nursing and related subjects in September 2017. The logic behind this move is simple: government can only afford to spend a certain amount on training these students. Income contingent loans are clearly cheaper than bursaries as government can expect to get at least a part of the money back. That means they can afford to issue more loans than bursaries, allowing them to train more students. The problem is that, although the Government can afford to support more students through loans than bursaries, they still need the students to apply in the first place. But given the debt-averse nature of many students that go into nursing profession this transfer from grants to loans is blamed for putting off many prospective students – one in five in fact. This decline may not be entirely down to the ending of bursaries. Only those courses leading to professional accreditation were eligible for bursaries to begin with. Uncertainty surrounding the implications of Brexit looks to have hit overseas application rates across the board. Applications from mature students (who have historically made up over half of students in subjects allied to medicine, compared to 1/3 in other subjects) have been declining over the last several years. Furthermore, overall applications still outweigh available places, so a temporary dip in applications may not be so serious. Nonetheless, the change to funding policy is seen by GuildHE members and others as the main driver of decline. The question, then, is what can government and universities do to boost application numbers and counteract this decline? 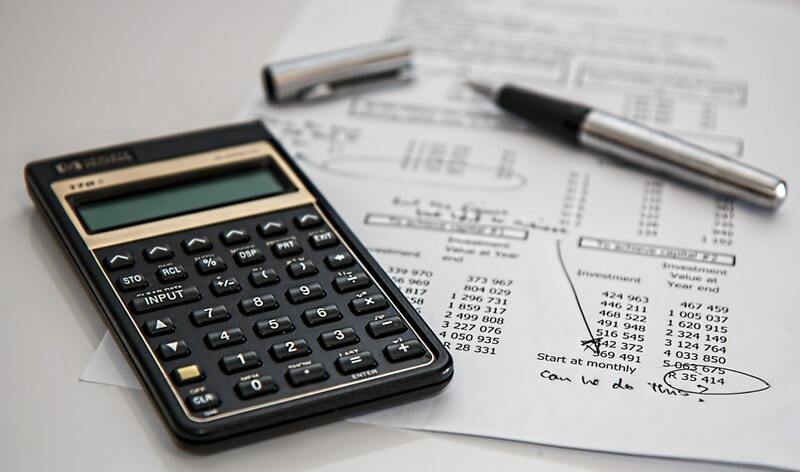 The prospect of additional debt is likely to have been a particular concern for mature students, a group traditionally over-represented on nursing and allied health courses. The difference between three years of funded study and three years of debt accrual is far more significant if you have a mortgage and two children than if you have just left school. To help those worst effected by a shift to fees-based funding, the government established a hardship fund and other additional allowances, and put in place transitional measures meaning changes only applied to undergraduates to begin with. Still, more means tested support is likely to help keep application rates afloat. An alternative path, recently announced as Labour Party policy, is to restore nursing bursaries altogether. This would no doubt please prospective students. Yet the Labour Party estimates that this would cost £800 million a year, before any additional training places were provided, putting the problem back to step one. More must also be done to address the fears of overseas students as the UK negotiates to leave the EU. The government has already confirmed that students commencing their studies in 2017/18 will be eligible for student finance, but students may still be deterred by uncertainty about what will happen after they complete courses. Most importantly, the government must recognise that people applying for courses leading to health accreditation are rarely ‘typical’ 18-year-old entrants. It is vital that all students be supported to see the health professions as attractive and viable career paths, and are able to access training which is appropriate to them. What is certain is that, if the UK is to meet the health and care needs of an ageing population, we must begin exploring possible solutions to this problem now. Everyone accepts that the UK needs to train more medical staff. There is only one question: how? 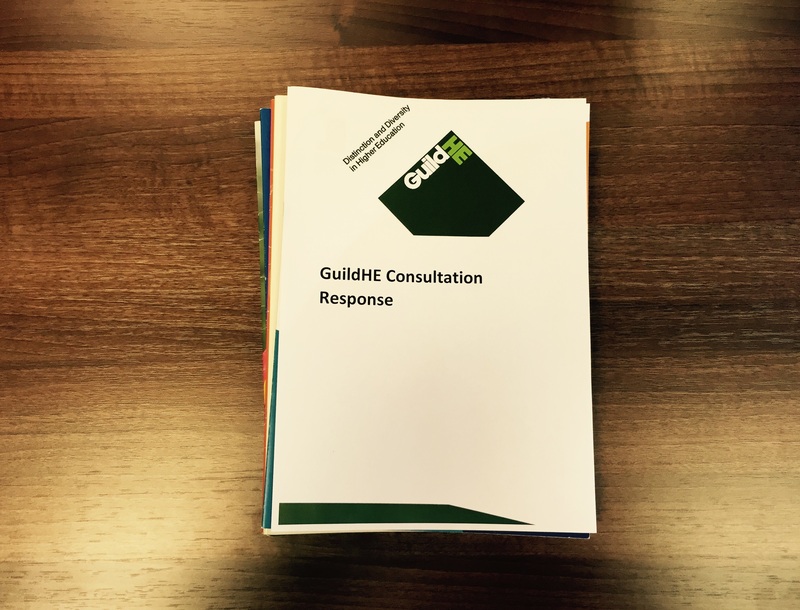 GuildHE would value input from members regarding this issue. If you can offer application numbers, feedback on why students chose to apply to given courses, or examples of good practice, please contact jack.fleming@guildhe.ac.uk.